Locals and visitors alike are intrigued by the history of The New Palace and Adventureland funfair. Below is a brief trip down memory lane describing how our well-known and much-loved local landmark came into being. 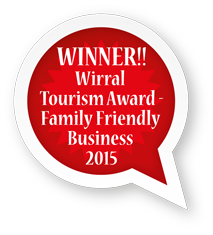 No company in New Brighton has provided so much family entertainment for so long! At the end of the 19th century two brothers worked in a Birkenhead rope factory, one was George Wilkie (the Uncle of David Wilkie’s Grandfather). George and his brother fixed a rope from the factory roof into the bails of hay and, removing their belts, used them to slide down the rope as the original invention of an Aerial Ropeway. 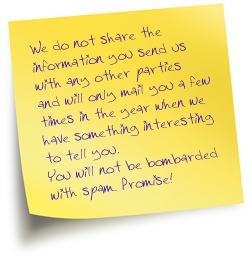 This became very popular with the other workers in break times! 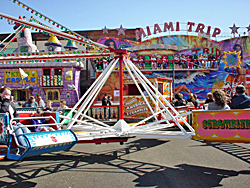 The two brothers set up similar systems to operate at the summer season Fairground coming to New Brighton. 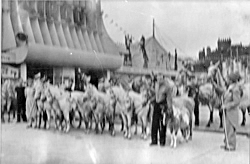 It became so popular with the Fairground that they asked the brothers to travel with them for 12 years! 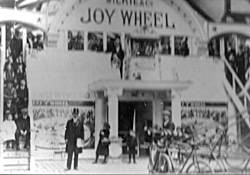 George Wilkie then managed to secure tenancy in the old original Palace building, where he continued to create wonderful and unusual amusement devices (an example of which is pictured here and shows the only reversible joy wheel in Great Britain, which was virtually unheard of at the time). George Wilkie’s inventions and amusements proved hugely popular and the indoor fairground became very successful. 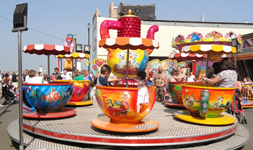 The reliably bad British weather meant that people naturally came in from the outdoor fairground and pier at New Brighton, which was growing into a bustling holiday destination at that time and was on the map before Blackpool. Whilma Wilkie, also known as Will, took over the building some years later due to (his uncle) George Wilkie’s increasingly poor health. Before this invitation to take over from George Wilkie, Will Wilkie had shown a flair for being an entrepreneur; working as a musician, making a living as a drummer selling sheet music on the promenade! Uncle George Wilkie spotted the potential in Will Wilkie and from his deathbed, George asked his nephew Will Wilkie to take over the site. Will Wilkie decided that times had changed and saw the need for a newer, more modern building. The local council was making plans for the promenade to extend onto the sand and this proved to be the perfect opportunity for Will Wilkie to build the New Palace Amusement Centre. 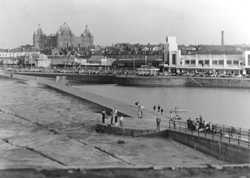 The ‘New’ Palace Amusement Centre on New Brighton Promenade was completed in 1939 at a cost of £11,000! Shortly after work was completed on the New Palace Amusement Centre, the war broke out. 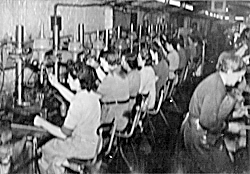 During the war effort over 200 women did shift work night and day. This lead, in 1942, to the Palace Staff Social Club to be opened in the underground tunnels below the Amusement Park, the Social Club was later to be renamed the “Creep In”. The war came to an end and the New Palace was filled with all the latest amusement equipment. 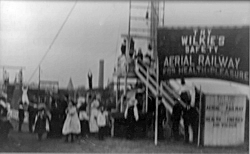 In 1957, Whilma Wilkie left New Brighton to take his Travelling Circus to South Africa, leaving the New Palace to his son George (also known as Bill Wilkie). 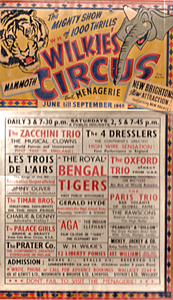 The New Palace Amusement Centre ran very successfully up until the mid 1960s when customer numbers started to drop due to the increasingly popular ‘package holidays’ abroad, which families were now taking in place of British holidays. Sadly, by the late 1980s, New Brighton had very little to offer as a holiday resort. Bill Wilkie retired at 60, with the business in a sorry state. Bill’s son, David Wilkie, (the current owner of the New Palace and Adventureland at New Brighton) with his youthful enthusiasm convinced Will Wilkie (David’s Grandfather) to give him the opportunity to get the business back on its feet. In the late 1980’s David Wilkie created the popular Go Cart Track at New Brighton, which attracted many customers; the usual day-to-day family visitors and new Corporate Business clients too. Thanks to this successful development, David Wilkie was able to buy the land and all the shares in the company from his Grandfather and the other shareholders. The Go Cart Track was then closed in 2001 to make way for further developments to The New Palace by David Wilkie. 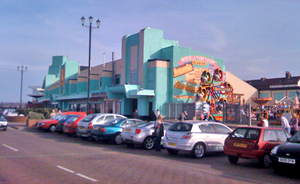 David Wilkie has continued to develop and improve the age-old family business with another big development to the site in 2001/2002, and improvements continue with major investments every year in new technology, amusements and services for the growing number of visitors once again enjoying the traditional thrills of the New Palace and Adventureland at New Brighton.